European Championship darlings Iceland have advanced to the tournament quarterfinal after upsetting England in the Round of 16 , 2-1. After Wayne Rooney put England ahead in the third minute on a penalty kick, Iceland scored two goals later in the first half to take a 2-1 lead into the break. 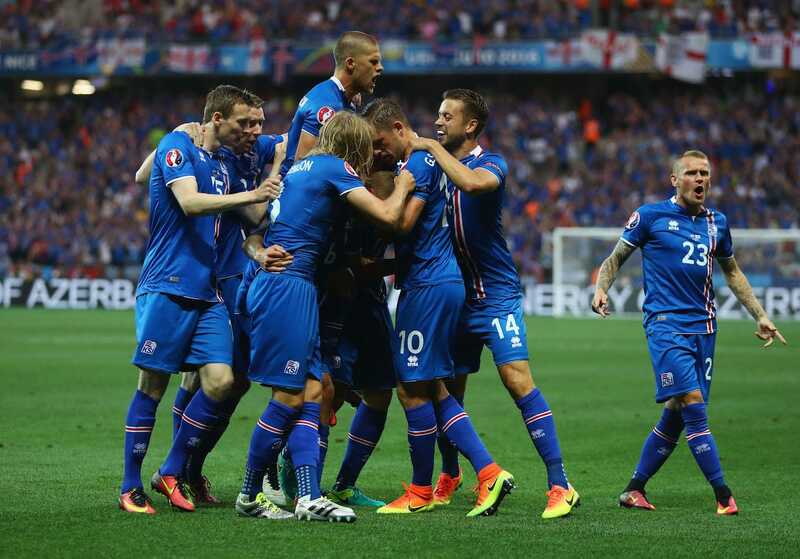 Neither team found the back of the net in the second half, giving Iceland the stunning upset. Iceland will face France in the quarterfinal, while England exits yet another competition earlier than expected.